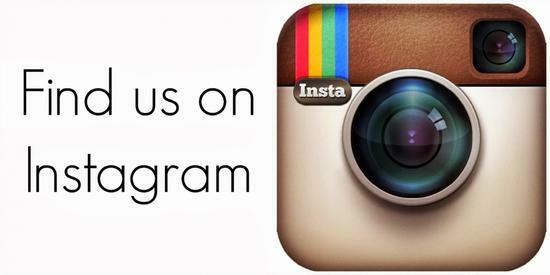 Did you know we are on Instagram? To follow Alderson Racing on Instagram just search for @AldersonRacing. If you are posting any pictures, feel free to tag us or use the hashtag #AldersonRacing in your post. We share photos, stories and behind the scenes sneak peeks to help you keep up to date with all that's going on at Alderson Racing.